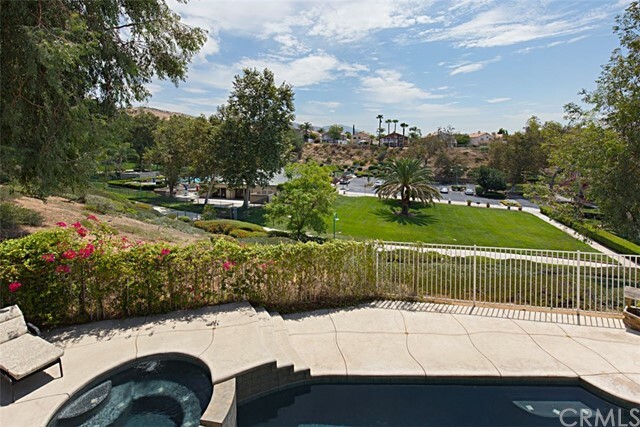 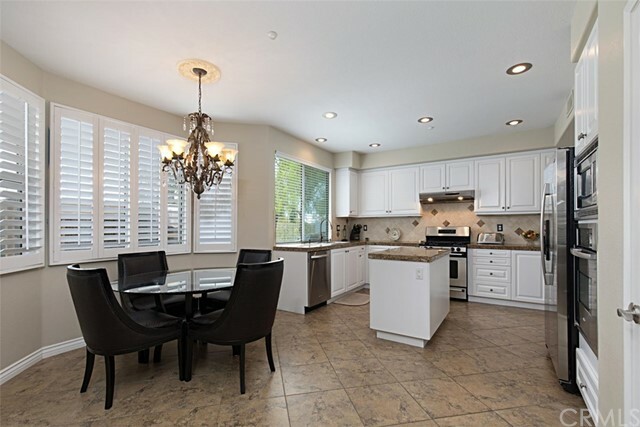 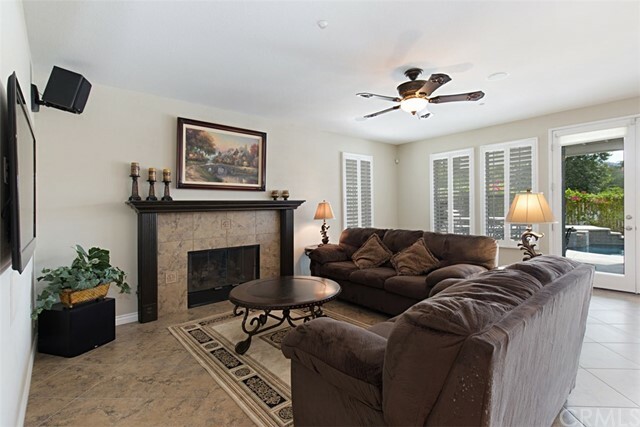 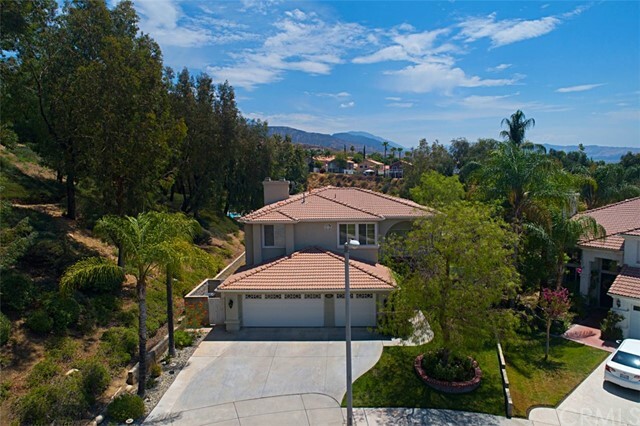 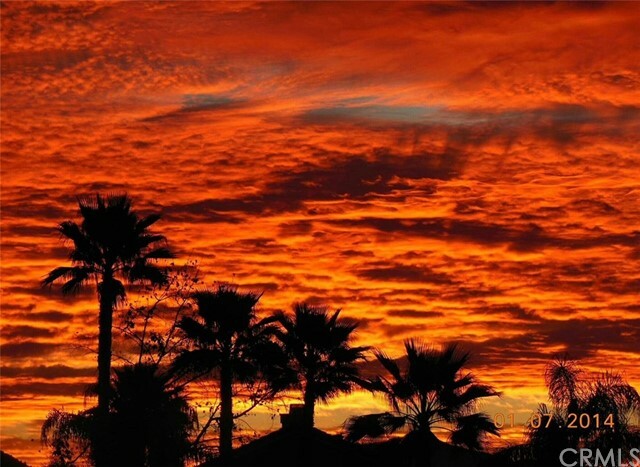 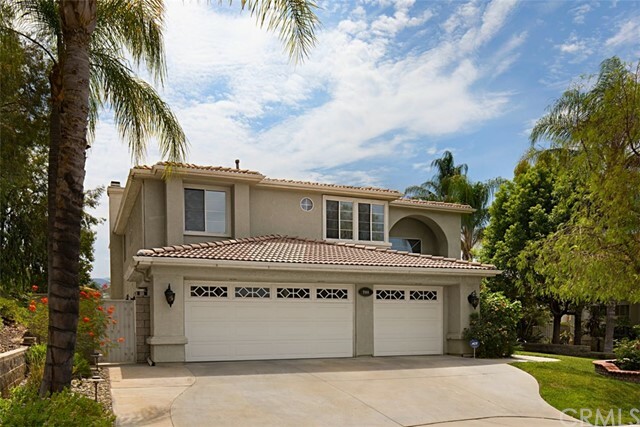 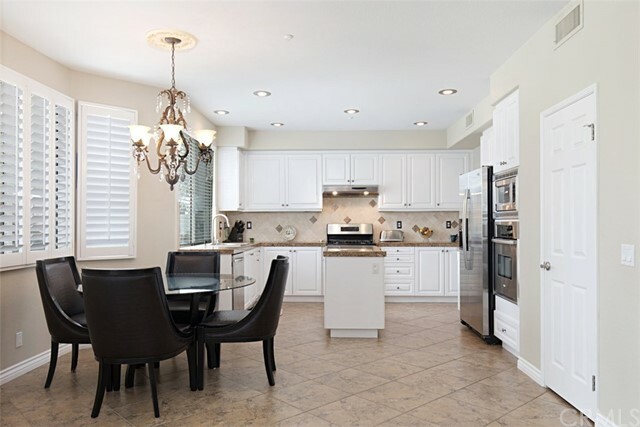 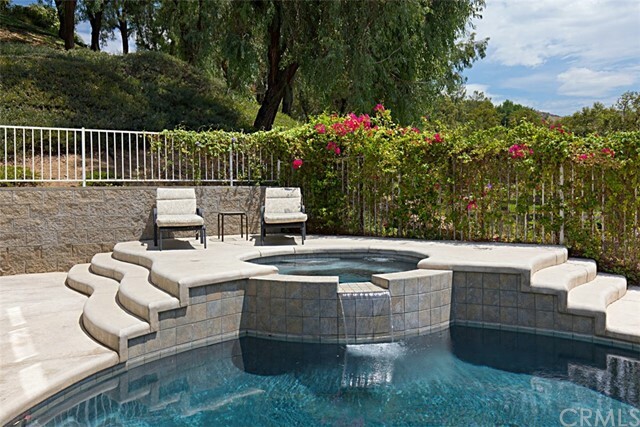 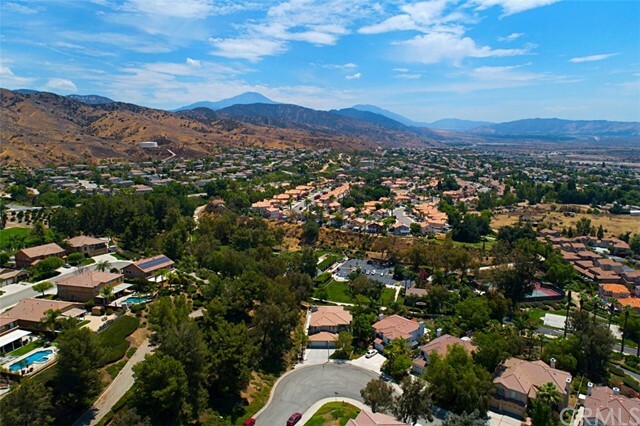 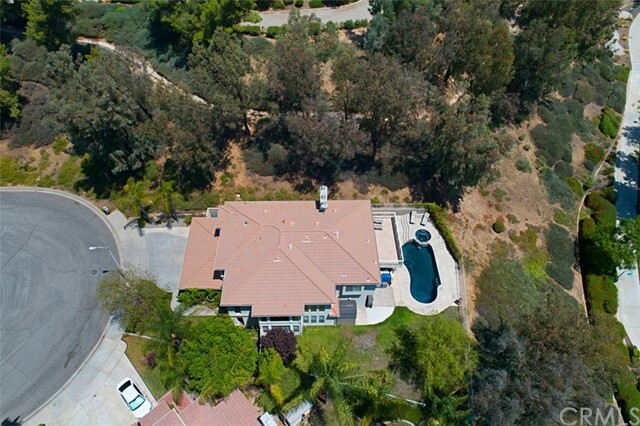 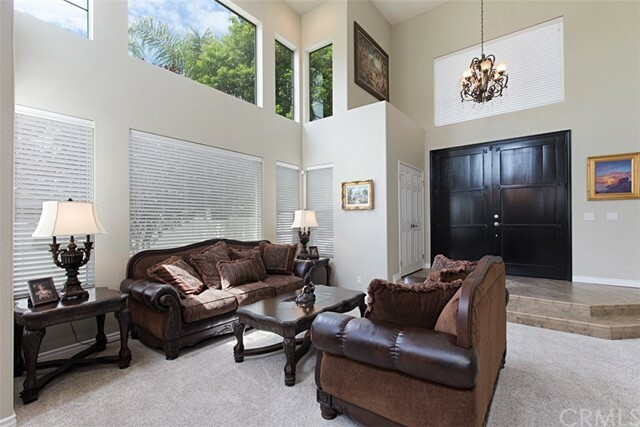 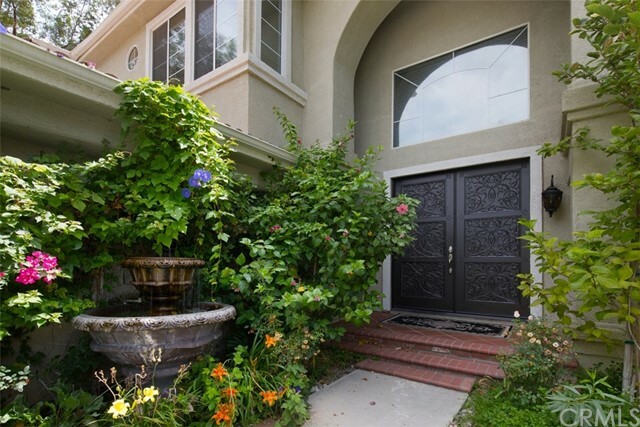 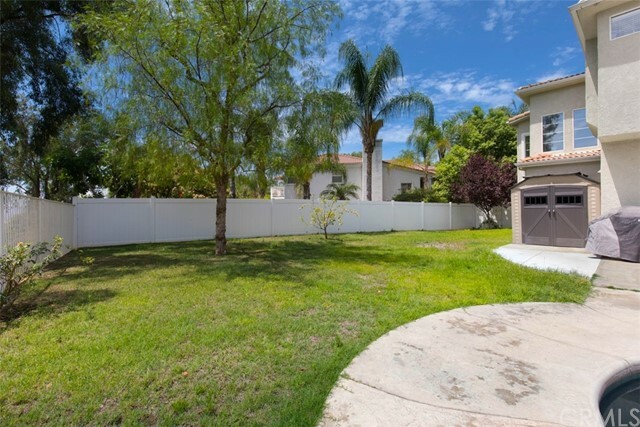 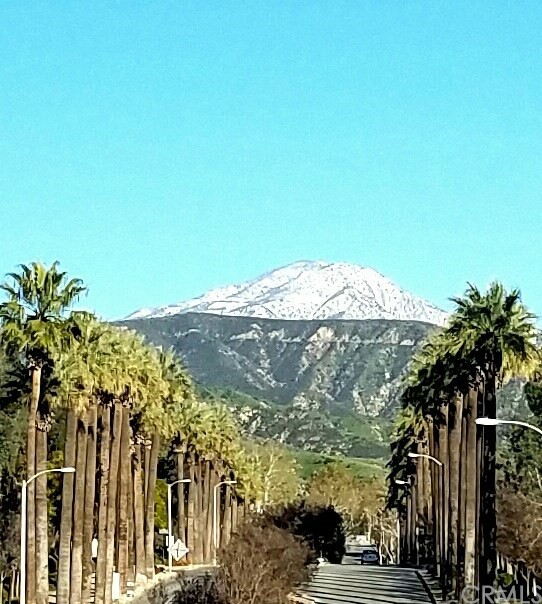 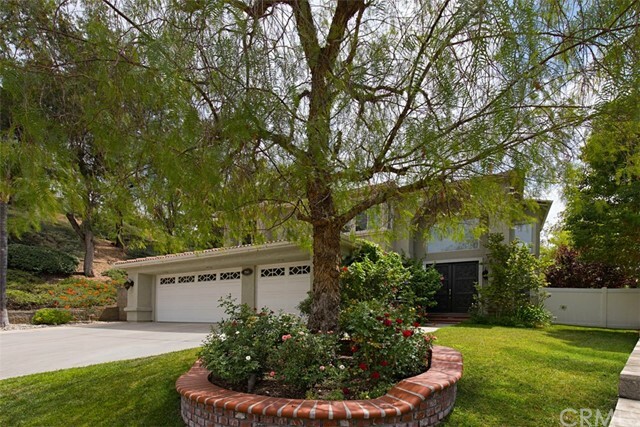 Beautiful 4 bedroom 3.5 bathroom home in a highly sought after community of Highland, CA. 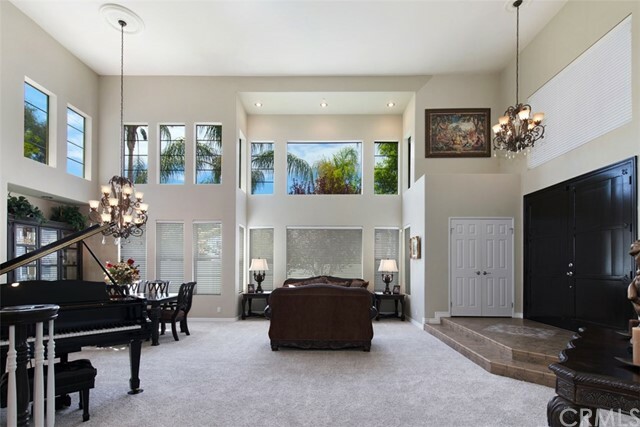 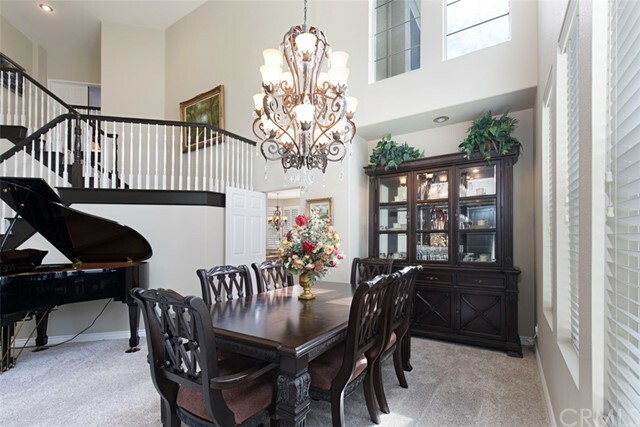 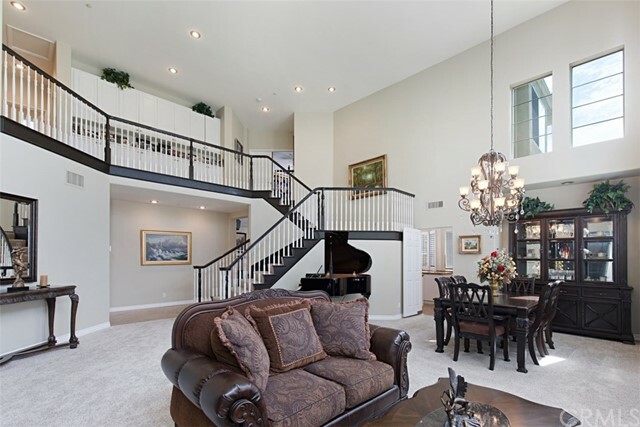 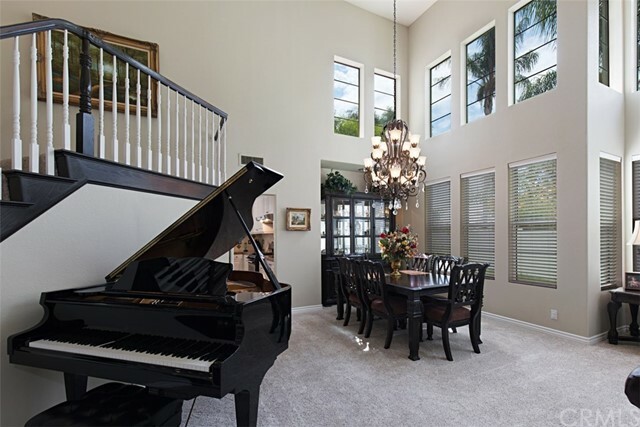 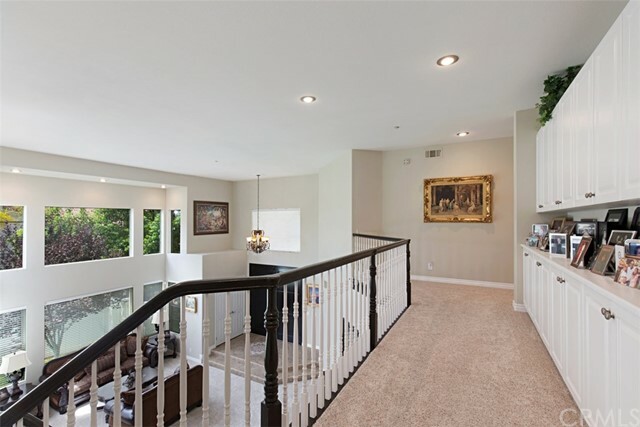 Elegant architecture, cathedral ceilings, spacious rooms, and an open floor plan! 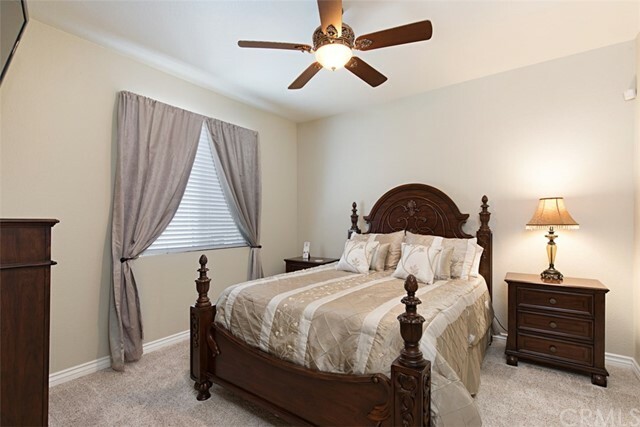 Spacious bedroom downstairs with access to a full bathroom. 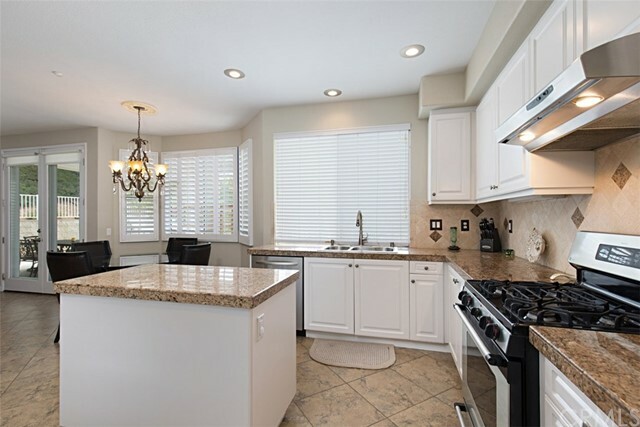 Gorgeous kitchen with an island and plenty of storage. 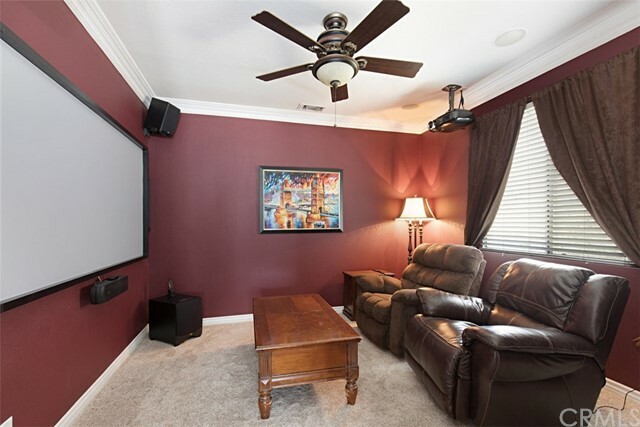 3 bedrooms upstairs with bonus media room! 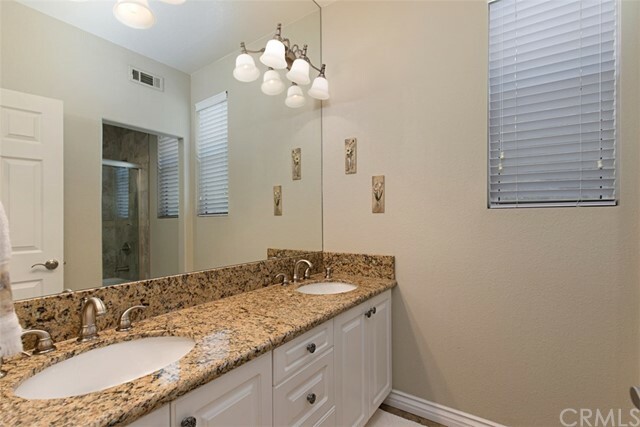 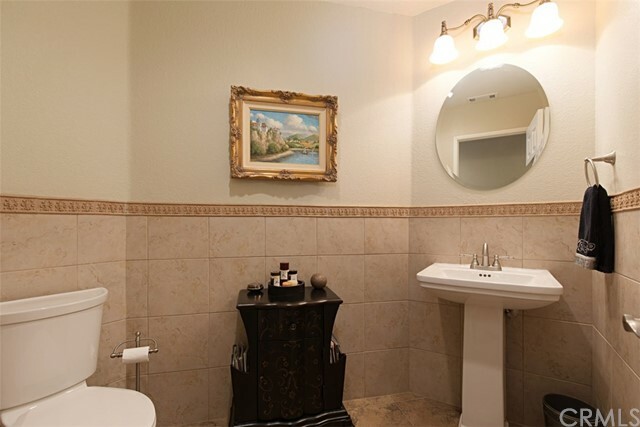 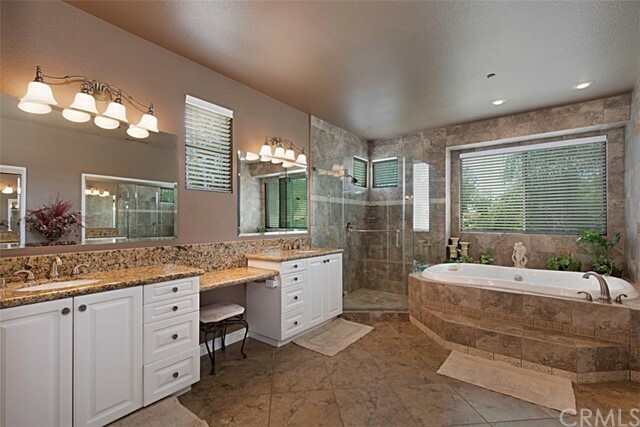 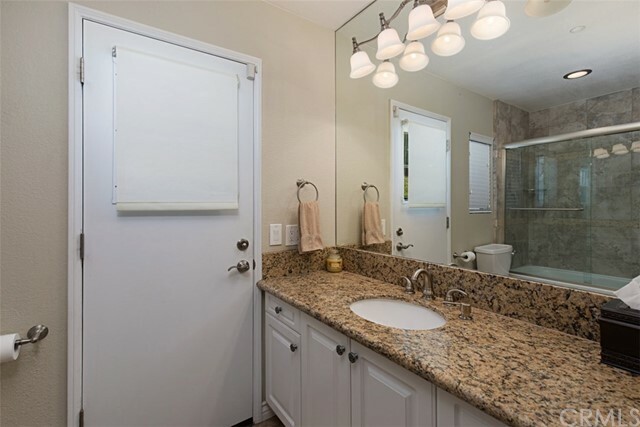 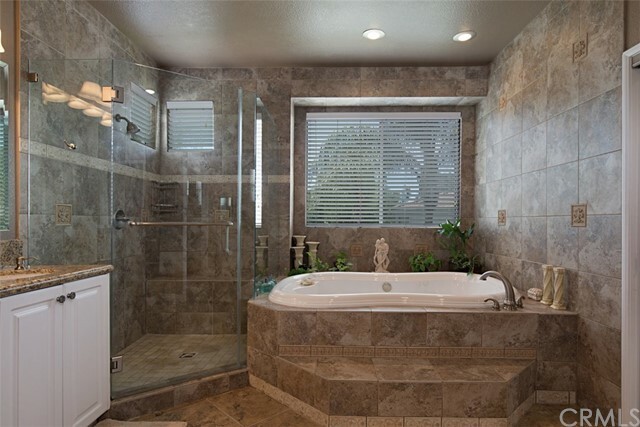 The master suite includes a fireplace and a beautifully updated bathroom. 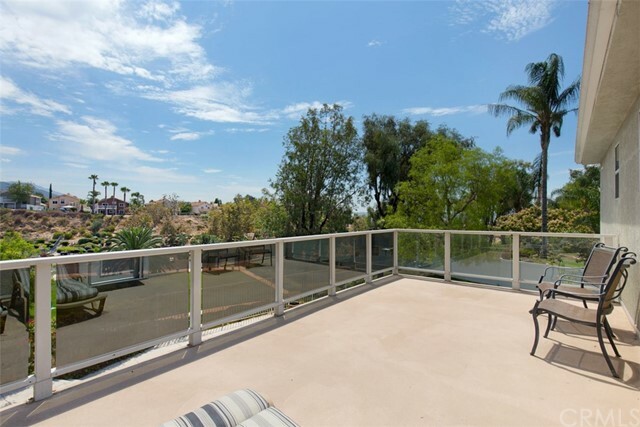 There is a large deck coming off of the master bedroom that is perfect for relaxing on! 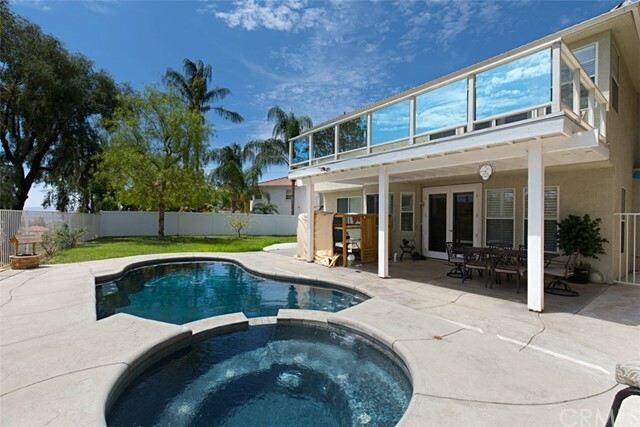 In the backyard, there is plenty of room for entertaining! 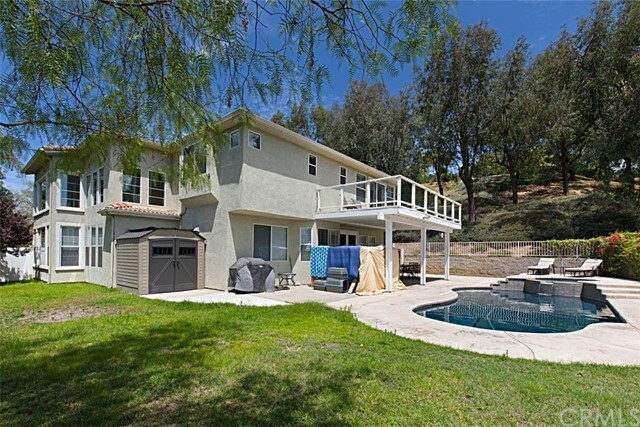 Featuring a pool, hot tub, patio, and a grassed yard. 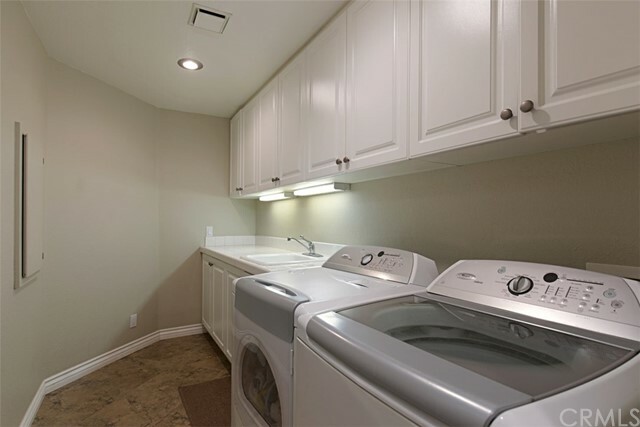 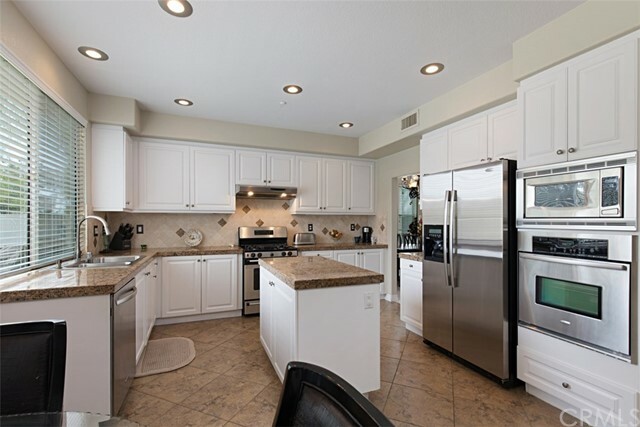 Not only is this home amazing, but the community includes some great amenities! 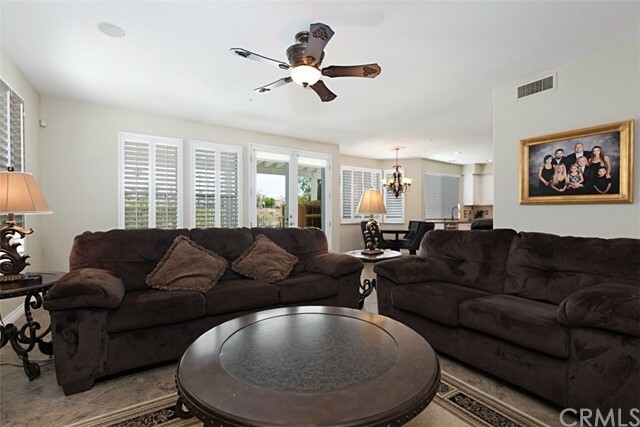 Some of which are a community pool, tennis courts, picnic area, and clubhouse!! 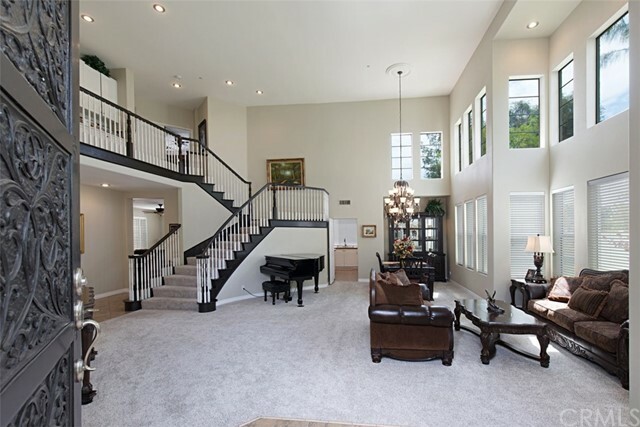 This is a must see and in a great location!